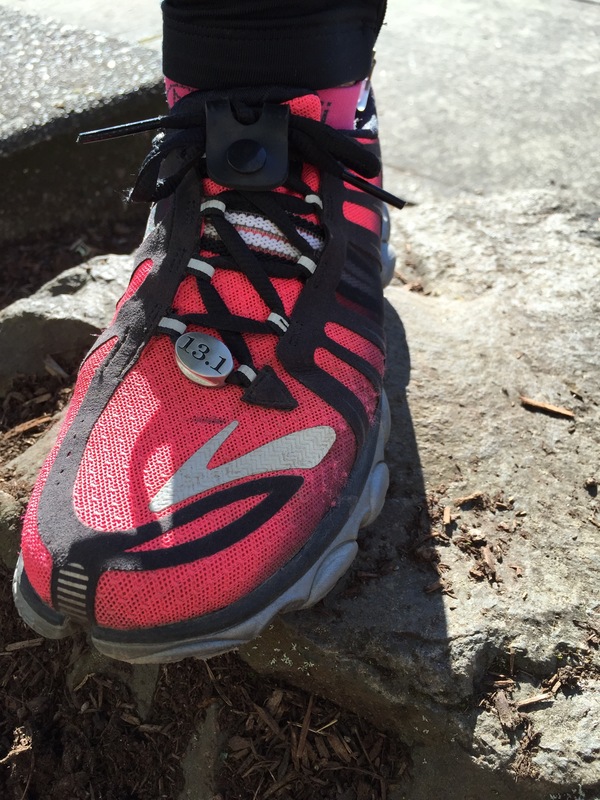 Do you love reminders of your running or triathlete accomplishments? Check out Race-Kreds! These are cute, light-weight charms that display a variety of accomplishments. You can choose from race distances (5K, 10K, 13.1, 26.2), multi-sport races (TRI, DUA, 140.6, 70.3, Ultra) or a fun pink runner girl image. I received one in exchange for a review. My opinions are my own. I chose the 13.1 charm since it’s the longest distance I have run so far. I love it! It’s nice, simple and I can’t even tell it’s there after putting it on. I think it looks great on my shoe and is the perfect size. According to their website, the new Race-Kreds are made of stainless steel, built to last, and not rust. It weighs 7 grams (about the same as 2 dimes) and is 20mm wide and 17mm tall. 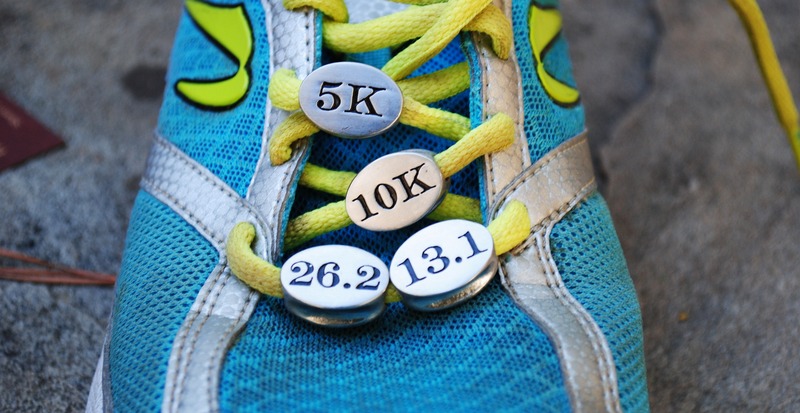 They would make a great gift for someone who has just completed a milestone race! I’m going to have to get another one, once I run my first full marathon. One lucky reader will get to win a Race-Kred charm of their choice. The giveaway is open to US residents. 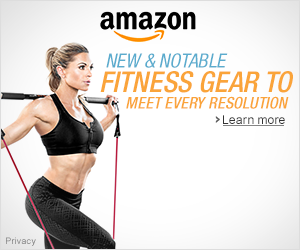 It will end on 3/13/2015 at 12:00 AM PST. Enter the Rafflecopter Giveway by clicking on the link below. Which Race-Kred would you get? If you can’t wait and want to purchase a Race-Kred, check them out HERE. I’m linking up with Running with SD Mom and Erica Finds so others can enter to #WinAllThePrizes too! My giveaway runs 3/3/15 to 3/13/15 12:00 A.M. PST. No purchase necessary. One winner will be selected via the Rafflecopter widget. Open to US residents 18 years of age or older. Must have a non P.O. Box mailing address. Winner will be notified, and will have 48 business hours to claim prize. If original winner does not claim prize within 48 business hours an alternate winner will be selected. Contestants must enter on the Rafflecopter in order to win. All winning entries will be verified. If a winning entry cannot be verified as completed, a new winner will be drawn. Winner will be provided the product directly from Race-Kred. Very cool! I saw this on another blog recently. I’d have to get 13.1 as that’s the furthest I’ve run as well. I would get the 5K. Those are cute! I would get 13.1. I’d get the 26.2 one because i just got a spot in the 2015 NY Marathon! Combining the Charms with SUMOgrips would be a great idea….thanks for using the grips! I would get the 5K to start my collection!